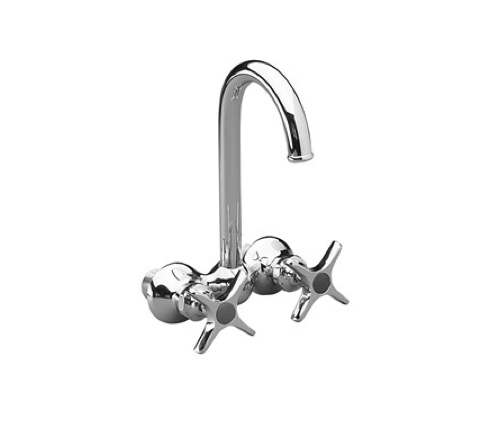 WolverineBrass offers a wide variety of stylish and reliable residential faucets. 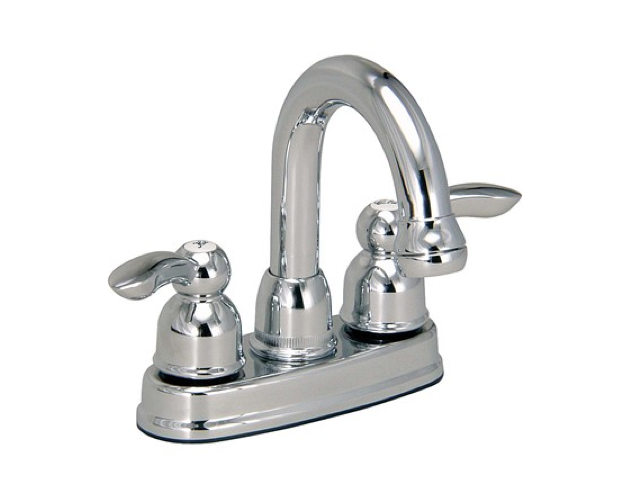 The faucets are extremely durable as well. 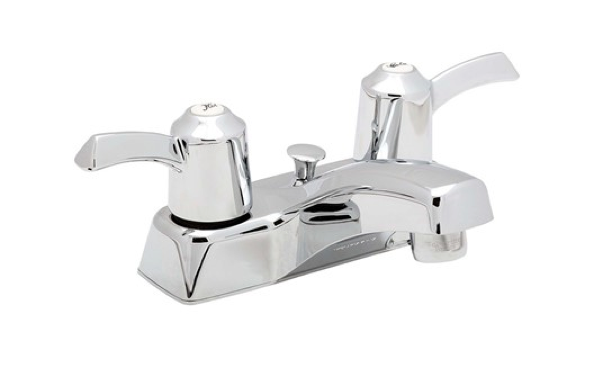 WolverineBrass offers faucets for tubs, showers, bars, and kitchen and laundry room sinks. 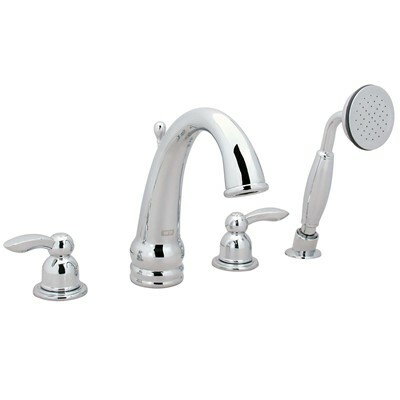 These faucets are designed to resist rust and corrosion, and also contain a low amount of lead. The HVAC specialists at Aborrelli Mechanical can provide and install all residential faucets for your home or business.